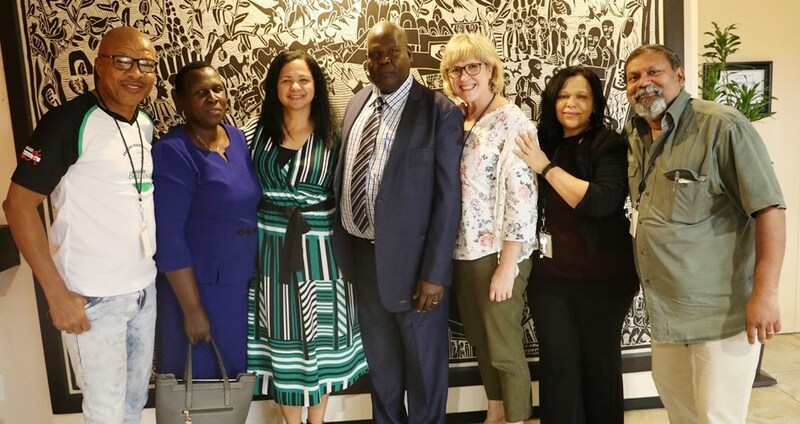 Since a National Qualifications Framework (NQF) for South Africa was first considered in the late 1980s, international collaboration has formed a vital component of the further development and implementation path led by SAQA. Over the years this involvement has not only influenced the evolution of the South African NQF, but has also created numerous opportunities for South Africa to contribute to, and benefit from, the international NQF discourse. As encapsulated in the NQF Act, Act 67 of 2008, Section 13 (j) SAQA must, in order to advance the objectives of the NQF, with respect to international relations (i) collaborate with its international counterparts on all matters of mutual interest concerning qualifications frameworks; and (ii) inform the Quality Councils and other interested parties about international practice in the development and management of qualifications frameworks.